The Geeks. 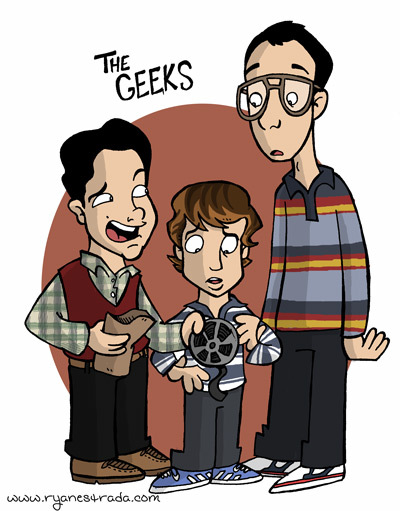 Just a bit of người hâm mộ art.. Wallpaper and background images in the Freaks and Geeks club tagged: freaks and geeks fan art geeks sam neal bill. Wow Ryan, this is awesome. You're really talented! Thanks for sharing!